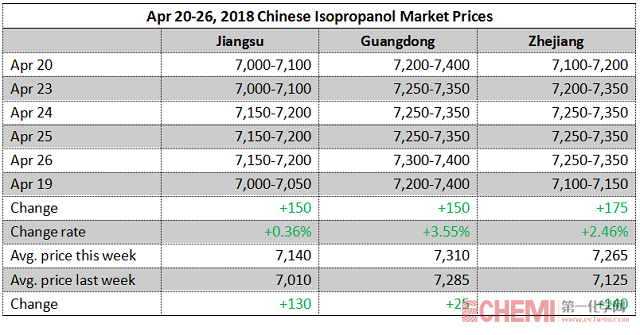 The two-way impact of increased cost pressure and increased supply of isopropanol, the market will rise under cost support, or decline after increased supply? Looking back on the market in 2017, the PROPYLENE HYDRATION unit has been operating on the profit and loss line for a long time since September, after the decline of the legitimate profit from the high level of propylene hydration. However, the law of acetone hydrogenation lagged behind the high level of acetone and gradually expanded its profit margin. From September to November, the profit of acetone hydrogenation unit fluctuated around 600 yuan/ton. However, since mid-November, dual-process profits have shown signs of change. 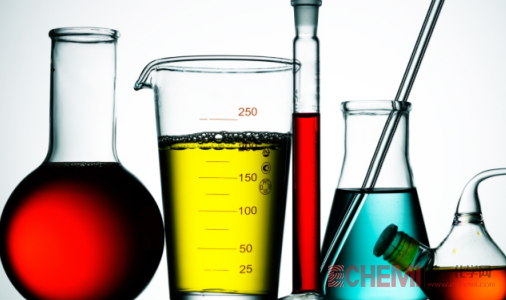 Cost changes are mainly due to the rising of raw material acetone. From November to December 5, the market price of acetone in East China rose by 1,100 yuan/ton, or 20.18%. 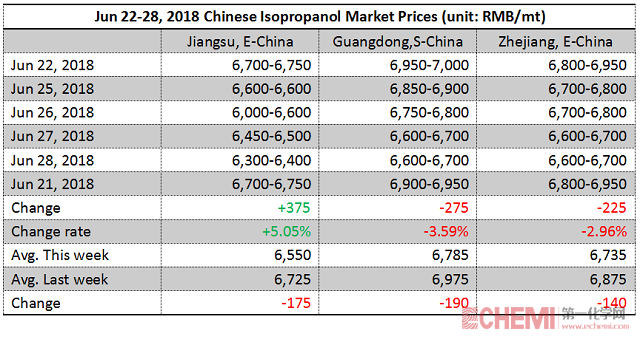 In the same period, the product of isopropanol rose only 600 yuan/ton, an increase of 8.57%. Obviously, the increase of raw materials is more significant, which leads to the cost pressure of acetone hydrogenation isopropanol plant. 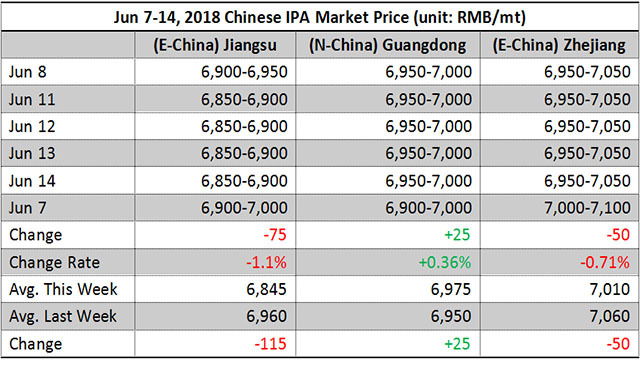 From the perspective of propylene, propylene prices rose by only 400 yuan/ton in the same period, an increase of only 5.26%. Propylene hydration plant gradually changed from loss to profit. Haike Xinyuan, which has parked since the end of August, has also started to restart in December. It is expected that Haike will bring 5,000 tons of isopropanol to the market in December. In the same period, we need to refer to Detian Chemical's parking plan in December. Overall, the domestic supply in December will increase more than in November. In fact, China's domestic supply of isopropanol in November was 32,000 tons, and in December it is estimated to be close to 36,000 tons. From the perspective of apparent consumption, the export volume of isopropanol in October is about 5,600 tons. By tracking the export situation of domestic factories, it is expected that this level can also be reached in November and December. On the contrary, the overall domestic demand has not changed much, and the apparent consumption in November and December is expected to reach 27,000-30,000 tons. According to this calculation, the supply of isopropanol in December is bound to be excessive to a certain extent. On the one hand, it may depress the price of isopropanol, on the other hand, under the high opportunity of acetone, there will be a mode of raw material re-sale, which will consume excess acetone, thus reducing the supply of isopropanol. In fact, acetone is also produced in recent years, but isopropanol is produced synchronously, so from the supply of grown products alone, even the reduction is limited. How does the impact of cost and supply change isopropanol? In fact, changes are all in the state of flow. The effect of raw material increase on cost increase may occur in short-term fermentation, but the increase of supply is not achieved overnight. The gap in time may make the effect of cost appear first. 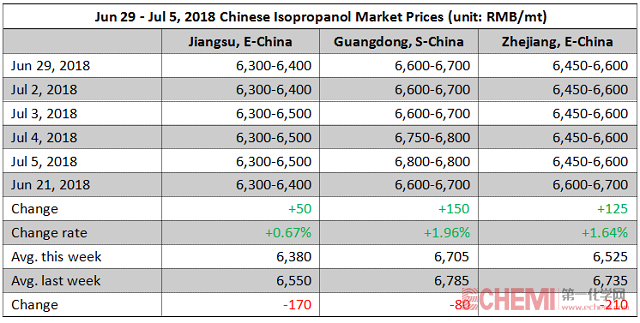 Only when the raw material acetone reaches the top and the supply of isopropanol increases gradually, will isopropanol have a chance to fall back from the high point. What time will the watershed occur? Speculation may occur in mid-December, follow-up needs to continue to pay attention to raw material acetone port inventory changes and marine discharges.